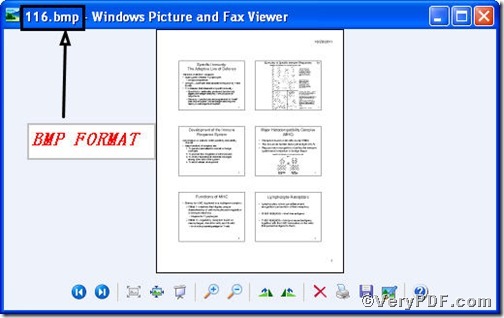 ← How to convert documents of MS PowerPoint to postscript? PCL Converter is the fastest and most accurate converter of PCL, PXL, PX3 to PDF, TIFF and other distribution formats. Integrate high-volume batch conversion into your server-based application or workflow. 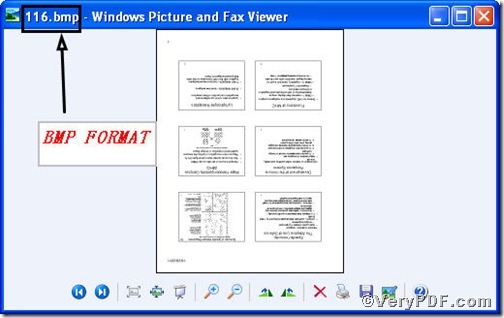 This article centers on the topic— how to convert prn to bmp and rotate page. You can use PCL Converter command line, it allows you not only to convert prn to bmp but also to rotate page at the same time., in effect, the command line is, pcltool.exe -rotate 180 D:\in.prn D:\out.bmp. If you are interested, you can take the below steps to experience. Below is the picture showing the command line on how to convert prn to bmp and rotate page. 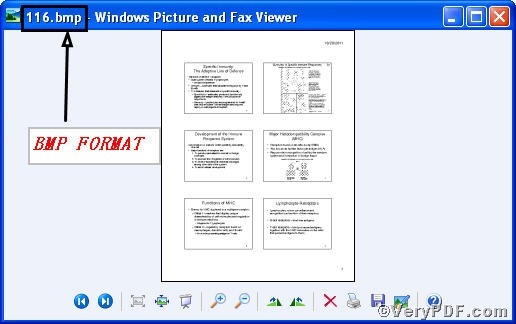 -rotate 180 is to rotate page of bmp file by 180 degree. D:\out.bmp is to specify the bmp file name for output. Armed with the above knack, you can operate PCL Converter command line smoothly and swiftly so as to convert prn to bmp and rotate page. If you want to know more information, please go to http://www.verypdf.com/pcltools/index.html to download or purchase at your will. 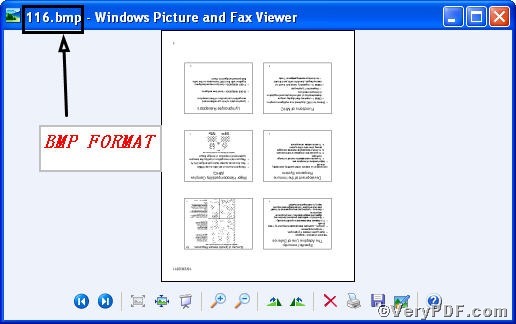 This entry was posted in VeryPDF Blog and tagged command line, PCL Converter command line, prn to bmp, rotate page. Bookmark the permalink.